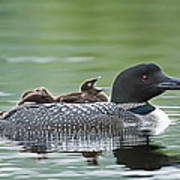 There are no comments for Loon Chick - Big Yawn. Click here to post the first comment. 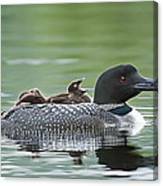 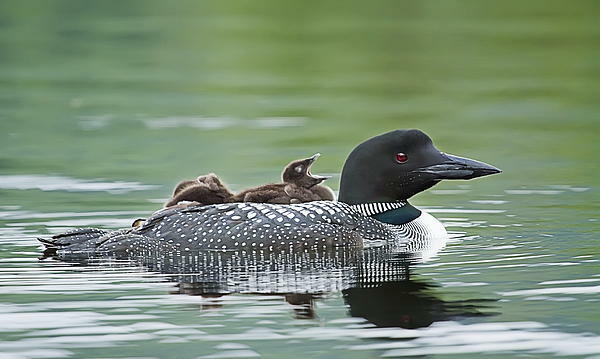 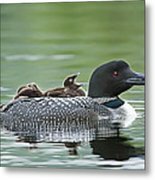 A loon chick yawns as they ride on their parents back.